Pick up last-minute gifts and holiday-break activities at this fun Queen Anne shop. Artifact Puzzles ($20–$148). 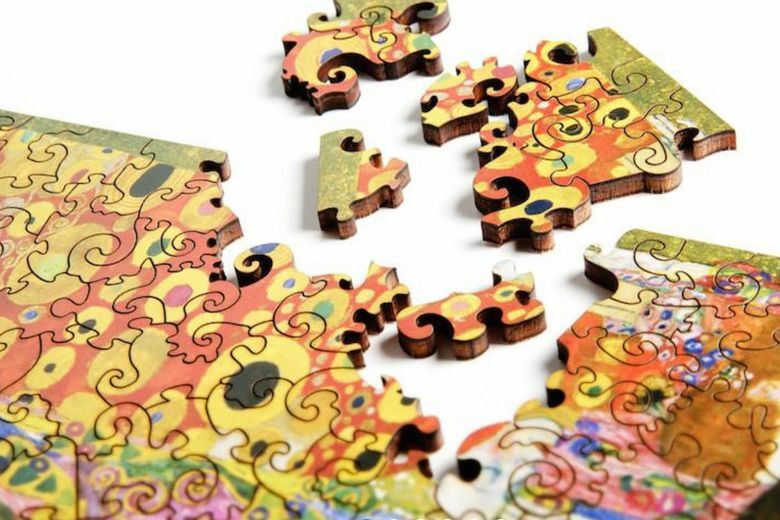 These artistic wooden jigsaw puzzles started in Seattle. Designs include local artists and famous paintings printed on eco-friendly plywood and laser-cut into non-traditional, whimsical shapes. 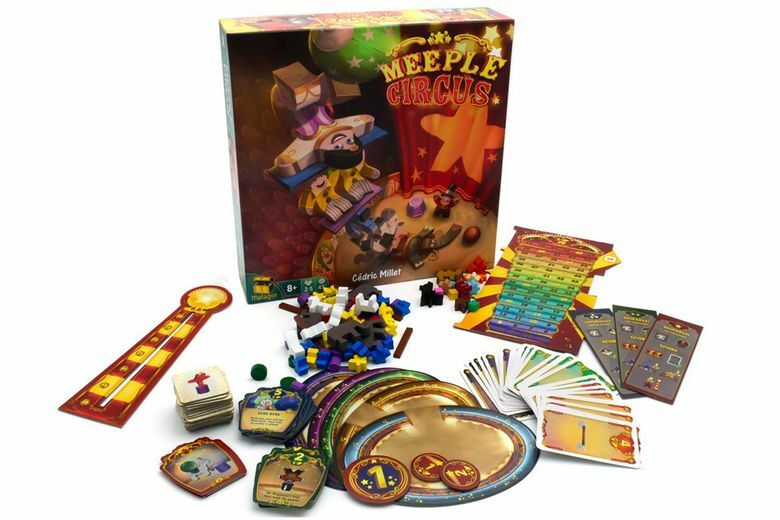 Meeple Circus ($50). In this dexterity-enhancing game, each player must create a circus act, stacking acrobats, horses and more, Jenga-style. For 2–5 players, ages 8 and up. 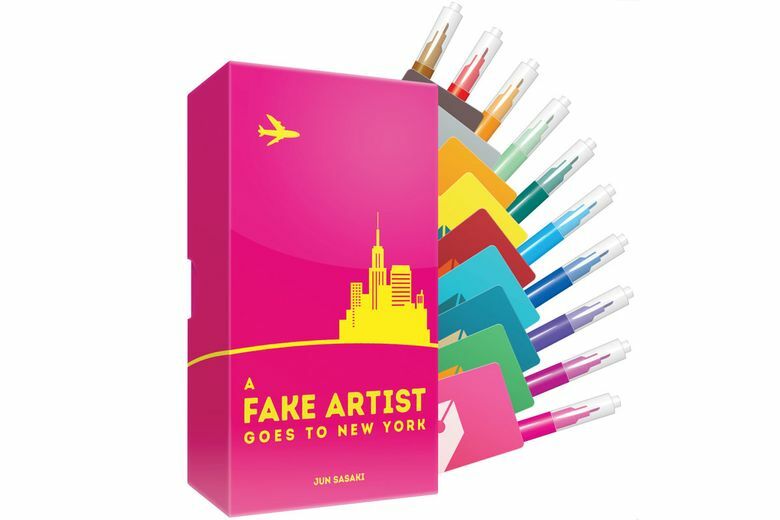 A Fake Artist Goes to New York ($25). In this hard-to-find Japanese game, everyone draws a picture together, but one player doesn’t know what he’s supposed to be drawing! Can you spot the “fake artist” before he guesses the topic? Ages 8 and up.